Your wedding day should be nothing short of spectacular. You have the decorations, the colors, the flowers, the cake…what’s left?! Entertainment, of course! That’s where we come in. 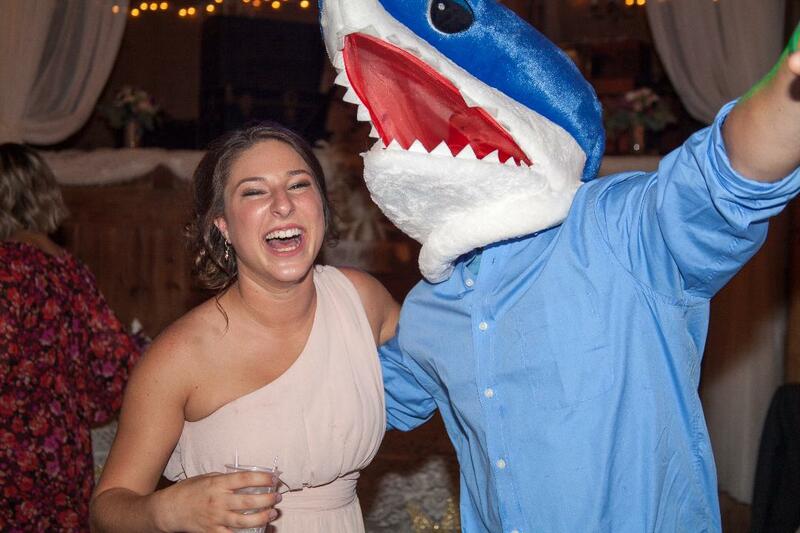 Maybe you’ve been scouring Indianapolis and surrounding areas for the perfect wedding entertainment. It’s a tiring process, am I right? Look no further; Music Lifeline DJ is here! 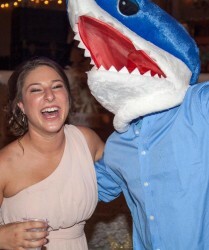 We provide the best DJs in Indianapolis, hilarious photo booths, and mood-specific music among other entertainment services. 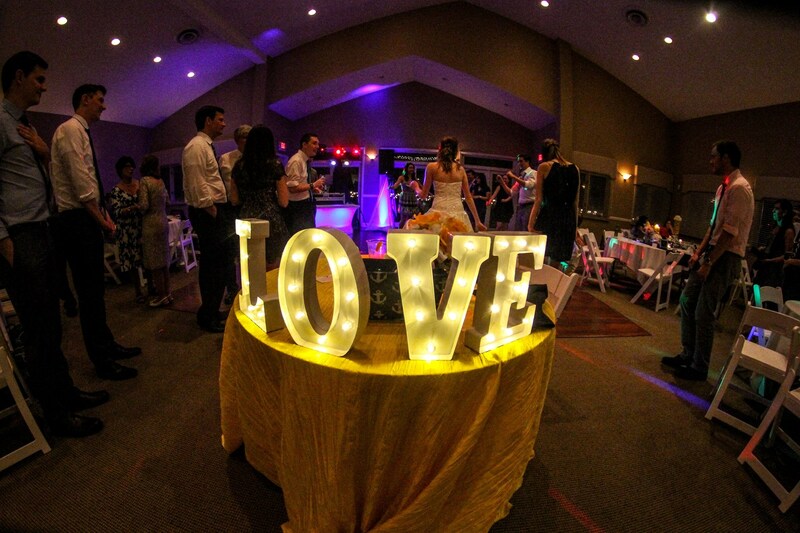 Whether you are planning a sentimental slow dance or a vibrant, crowd-pleasing pop dance, we have the setups and professionals you need. Our services are unique and customizable in order to make your dream wedding day come true. Celebrate Good Times with Great Music! It’s true, weddings can be stressful, but they don’t have to be! Allow us to alleviate the stress of planning and coordinating a wedding by providing you with incredible entertainment all day (or night) long! When you partner with Music Lifeline DJ Entertainment, we take care of every aspect of the entertainment for your event. You can focus on having the time of your life! 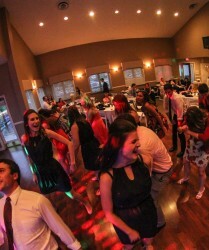 Our friendly, experienced Indianapolis wedding DJs not only play music – they truly entertain! 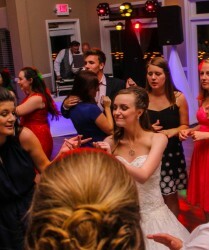 We serve as your reception coordinator, ensuring and perfecting the flow of your evening. 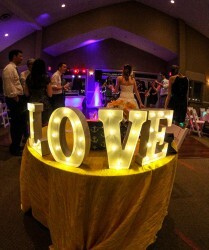 Our team even partners with your vendors (photographers, caterers, etc.) to ensure the seamless flow of your evening, and that all aspects of your wedding day are perfect. 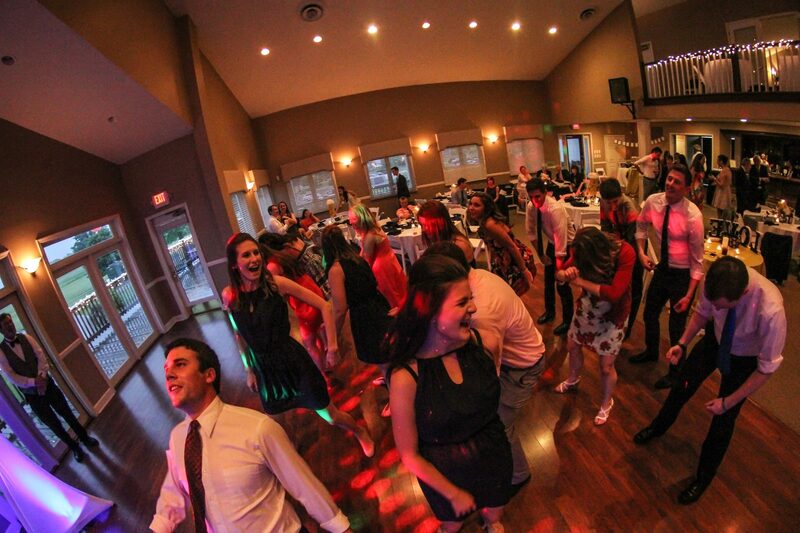 Whether you are planning a party for 50 or 1,500, our team will provide nothing short of outstanding entertainment. Our packages can be tailored to the unique needs and of your event, which allows our services customized to fit your needs – rather than the other way around. 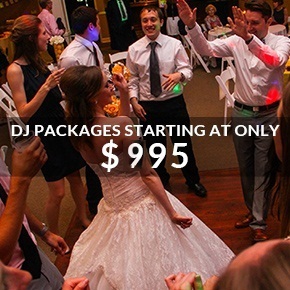 In order to make your event a resounding success, our experienced wedding DJs provide services and state-of-the-art technologies like karaoke, photo booths, photo montages, monograms, uplighting, cake pin spotting, laser image projection, dancing on a cloud, high-end club lighting, customizable DJ booths, and dancing under the stars. On your special day, our team will be prompt, available, and flexible in order to provide you with spectacular entertainment you and your guests will remember for years to come. 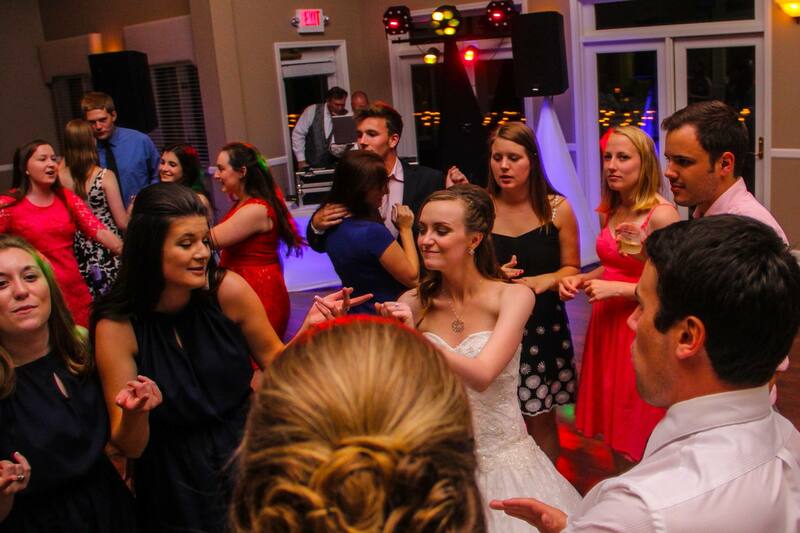 Music Lifeline DJ Entertainment will work with you for whatever wedding entertainment services you need. Call us today at 317-450-4315 to discuss how we can best serve you and your budget. We are also available via email at djbenedwards@yahoo.com. To request more information and check if we’re available for a specific date, try the availability app on our contact page. 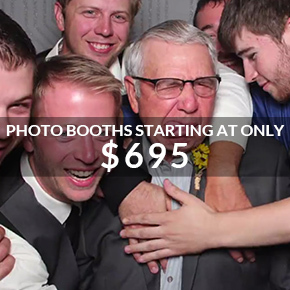 We look forward to hearing from you and making your wedding day spectacular.